For those of you on a budget they have these Beer Selectors priced at £3.85 each. 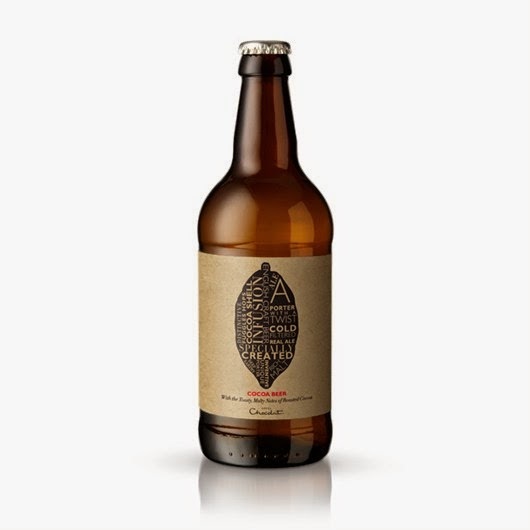 If you fancy something different why not have a look at their Cocoa Beer, bargain at £5.50. 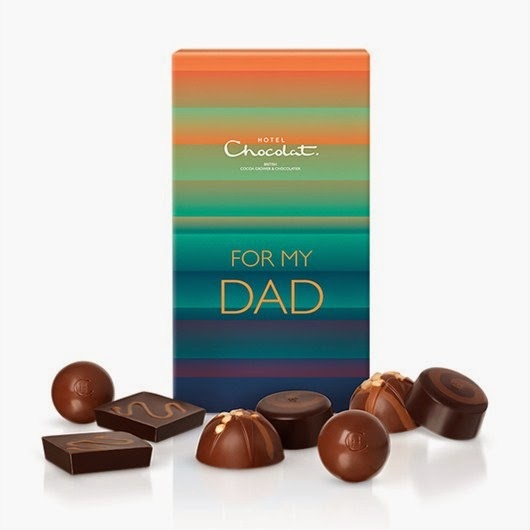 Now while you have a little bit of a think about what gifts you are going to purchase, I have a wonderful giveaway for you, you could win your dad the Hotel Chocolat Father's Day Collection worth £15.00, pictured below. All you need to do is simply fill out the rafflecopter form below. This giveaway is open to UK residents only and will close at 11.59pm on the 8th June 2014. I will buy him chocolate Brazils because he really enjoys them. I have no idea yet lol. Is that bad? I have no idea..I really need to have a think and get shopping! He'd like a season ticket for Chelsea but he'll probably get a pair of socks! He gets the day off to go fishing! 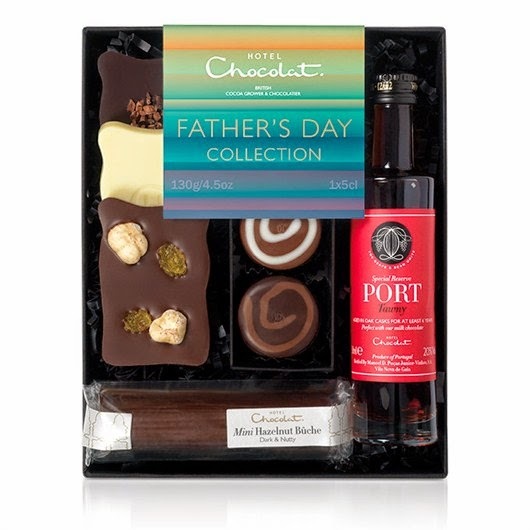 My son will be buying his Dad aftershave and chocolates. A bottle of decent wine. A box - what else for a man who seems to have everything! Bath things and a meal out. Gardening gloves and a couple of bottles of beer for him to hide in his shed ha ha. A bottle of Romanian pinot noire wine. his favourite. I've no idea yet...hoping to get some inspiration soon! Just a card and a cuddle! I've not had a 'dad' for most of my life. I'll be buying something for hubby though..
Something with a golf theme! Not sure yet he is hard to buy for!!! Probably something he can eat, instant gratification! I'm doing him a compilation CD for the car! My Dad died a long time ago, so I can't buy him anything, but my Daughter's Dad, well, I think it has to be something to do with Star Wars. 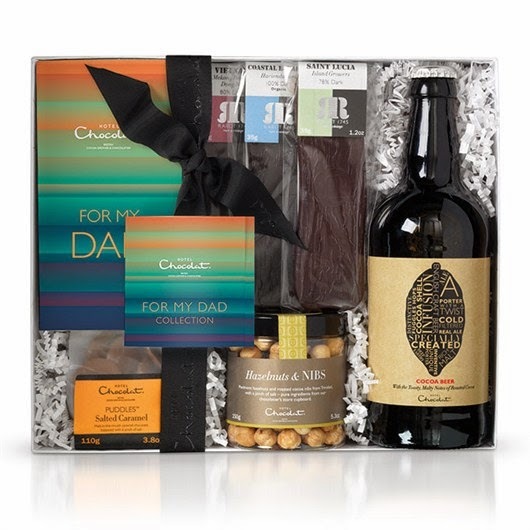 My Dad loves beer and chocolate! He will be on holiday. I will give him a card to take with him. A robin and batman keyring! I have got him a mug, polo shirt and two jars of his favourite jam. I'm getting my grandads medals mounted for my dad. I'm not sure yet - but certainly a card!!! My dad passed away a long time ago but I always go lay flowers on fathers day and myself and children make a big day of it for their dad/my partner, not sure what we are going to get him this year. a bottle of his favourite malt whiskey! my little boy will be getting his daddy some chocolate .....and a lie in! Something to do with gardening - tools or books, as he loves his allotment! A couple of bottles of really good wine. My Dad has passed away, so I will buy a lovely plant to put in the garden for him. Beer and chocolate of course! Sadly my dad died 8 years ago, but I will be buying a nice bunch of flowers to put on his grave. Probably a nice bottle of scottish whisky. 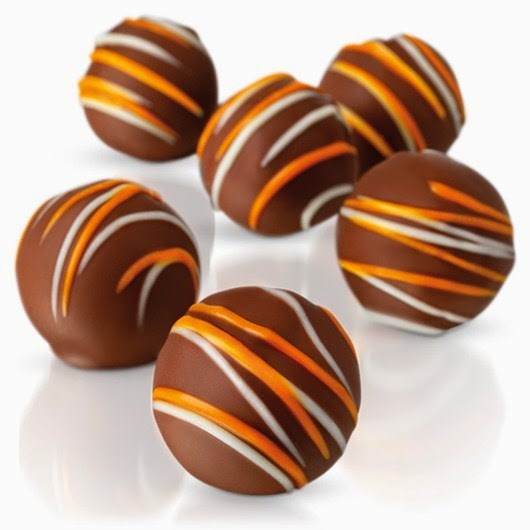 My dad passed away 2 years ago but my nearly 2 year old son and I will be treating Daddy to some yummy chocolate and maybe some whiskey. I've got him a snood he can use when riding his motorbike. I won't be buying my dad anything but will spoil my husband with a few treats from the kids. Not sure yet. Will have to consult him. He can be tricky to buy for. Don't know yet! Maybe wine and/or chocolate? Bottle of Jack Daniels, chocs and socks! The same as what I get him every year... a nice bottle of red wine!!!!! Got a big hint for some D.V.D. 's so going with a selection for him. My dad died back in the 1990s and as we scattered him on the moors, there's no point in even buying flowers. Just as well, he wouldn't complained it was a waste of money. Some liquor chocolates and money so he can get what he wants. We just do cards and Sunday lunch in our family. I like to cook my dad a 3 course meal instead of giving him an actual gift! Will be starting off with italian meats, olives etc then lamb and all the trimmings and finishing off with bread and butter pudding.. all his faves! Something Toy Story, a chocolate bouquet that i'm making myself and taking him out for an all you can eat feast! I have absolutely no idea at the moment! no idea yet! i really nee to get a move on! normally make something for him from my daughter. keeps saying a new smart TV.. some hope! I will be getting my graddad some chocolate and his tour de france magazine.